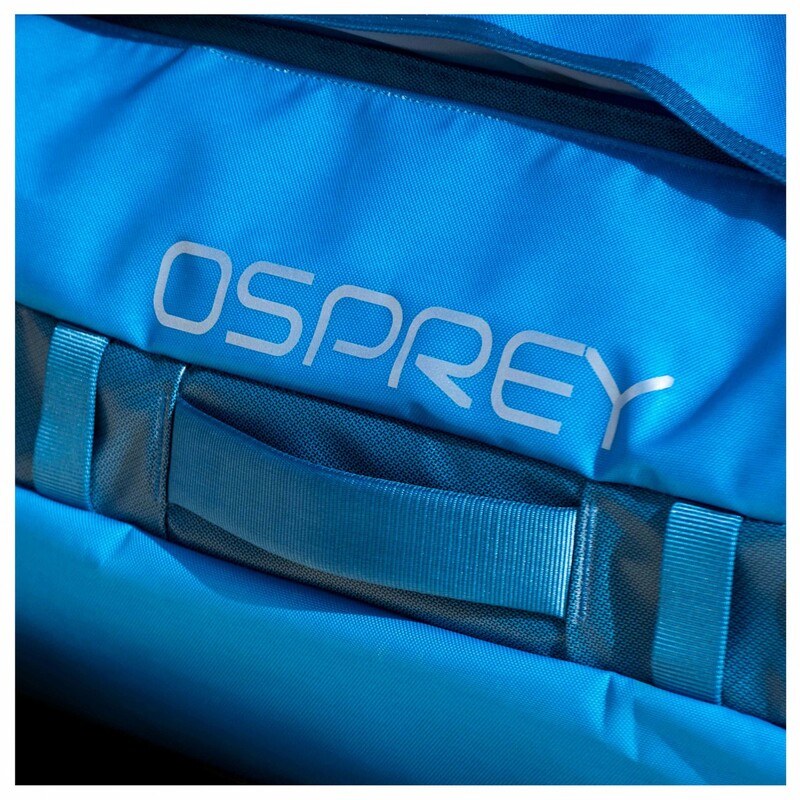 Listen up all you world travellers! 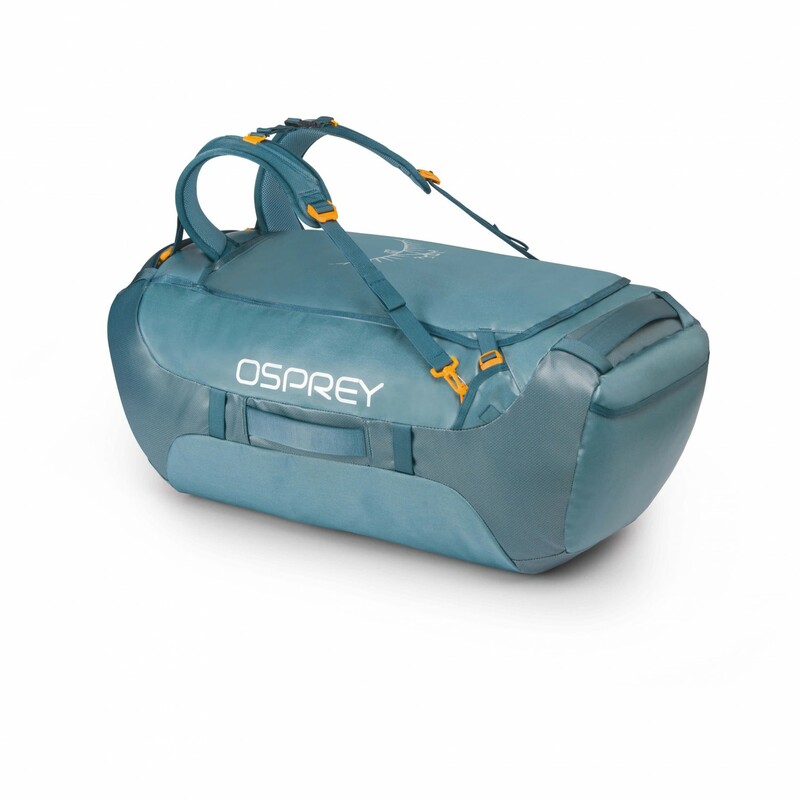 If you're in the market for a large travel bag that is easy to handle and comfortable, the Transporter 95 from Osprey would be a great choice! 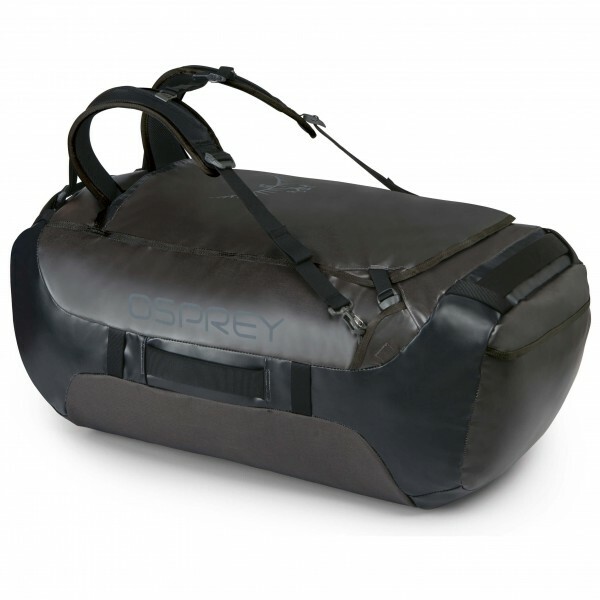 Equipped with four padded grab handles as well as shoulder straps, the Transporter 95 is not only comfortable to carry but can also be easily converted into a backpack. 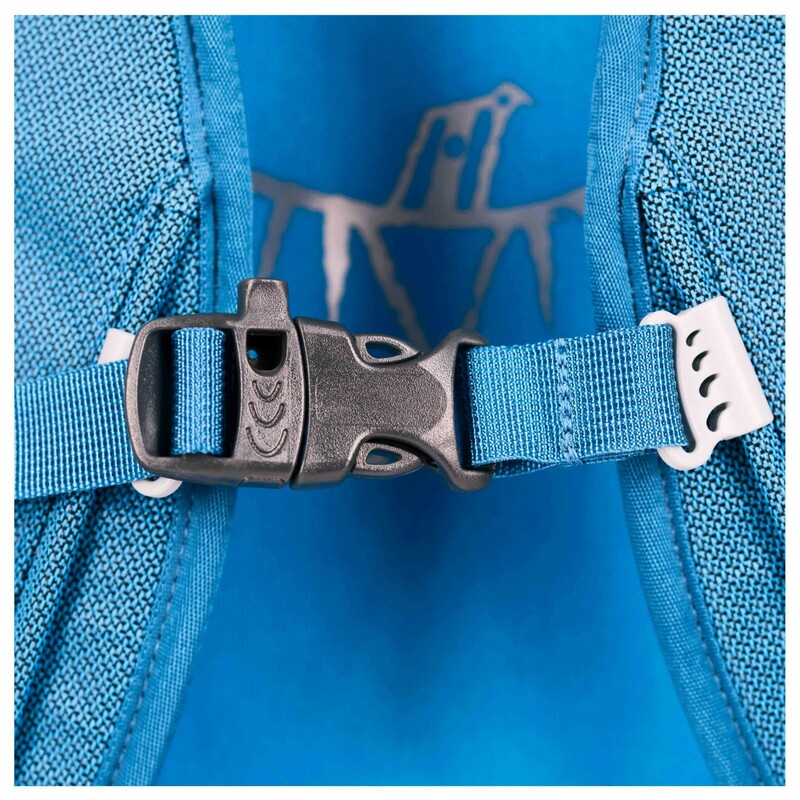 When you're not using the shoulder straps or would like to prevent them getting damaged during transport, you can either take them off completely or store them in the lid pocket. 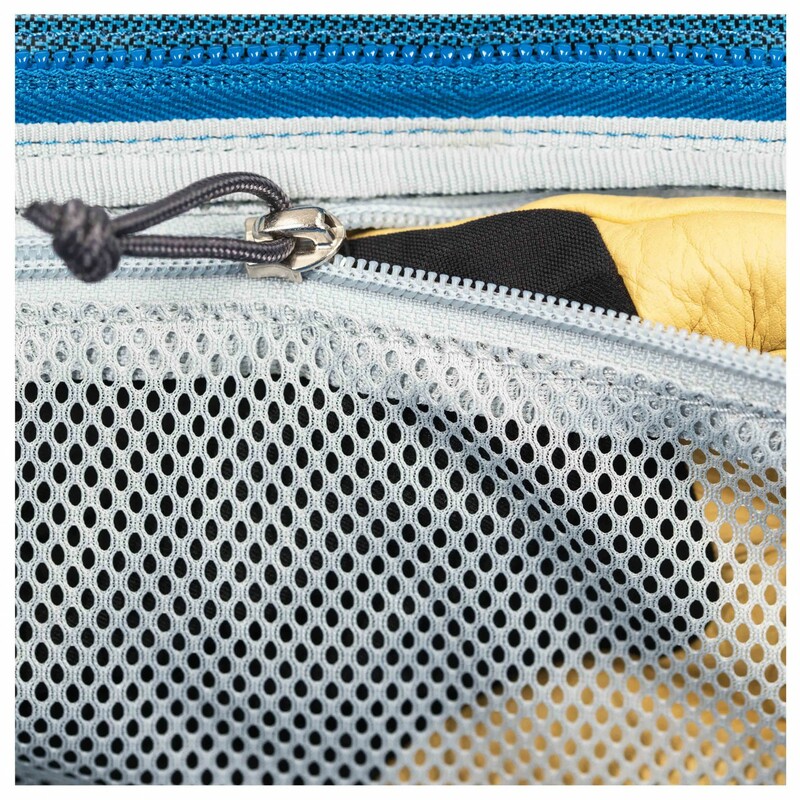 Of course, the Transporter 95 also has a large main compartment and several outside pockets, giving you plenty of space to store all your travel essentials. 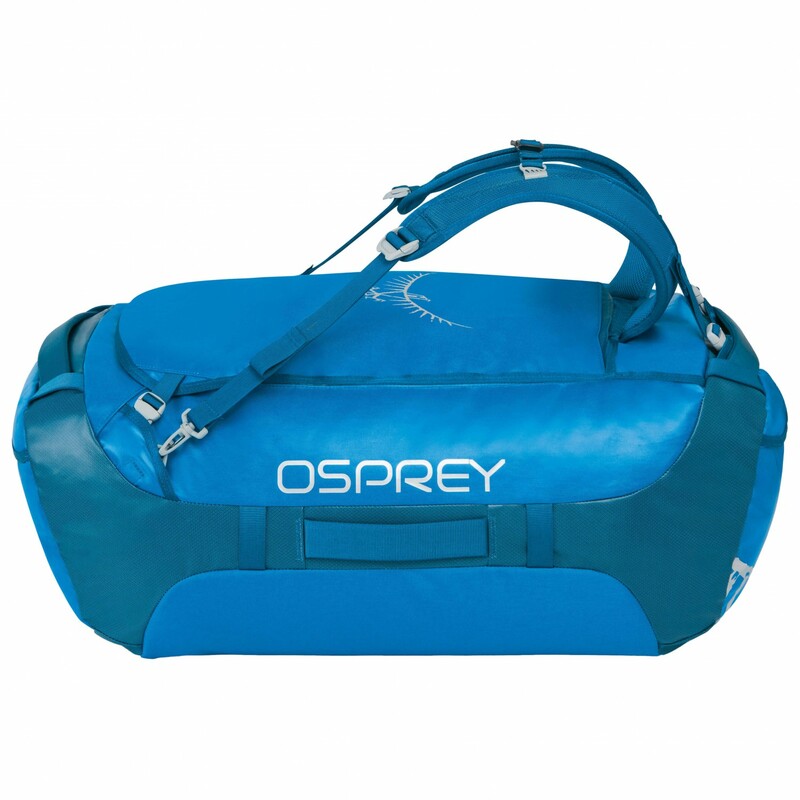 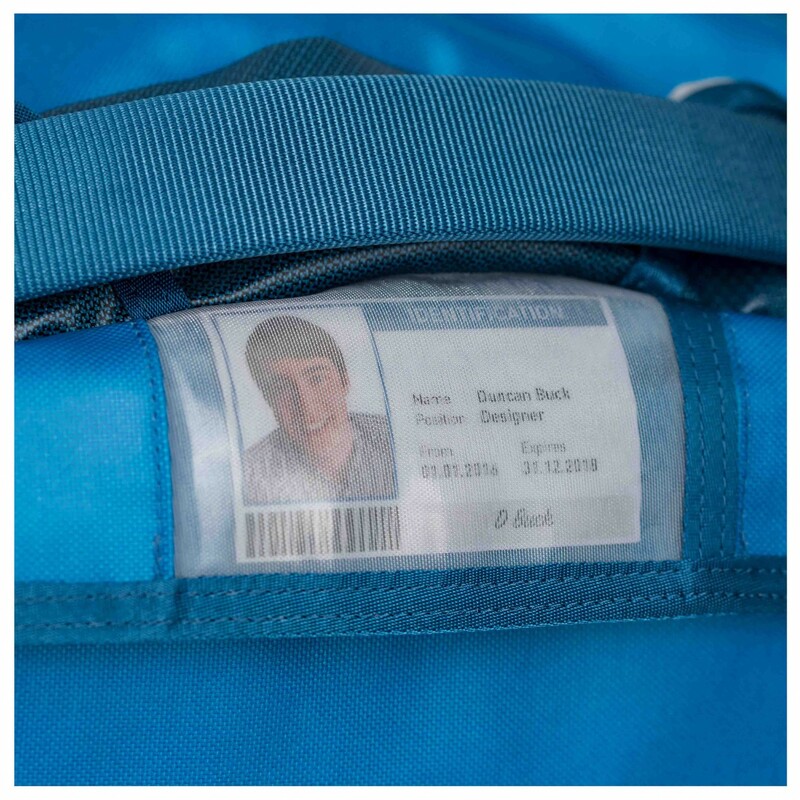 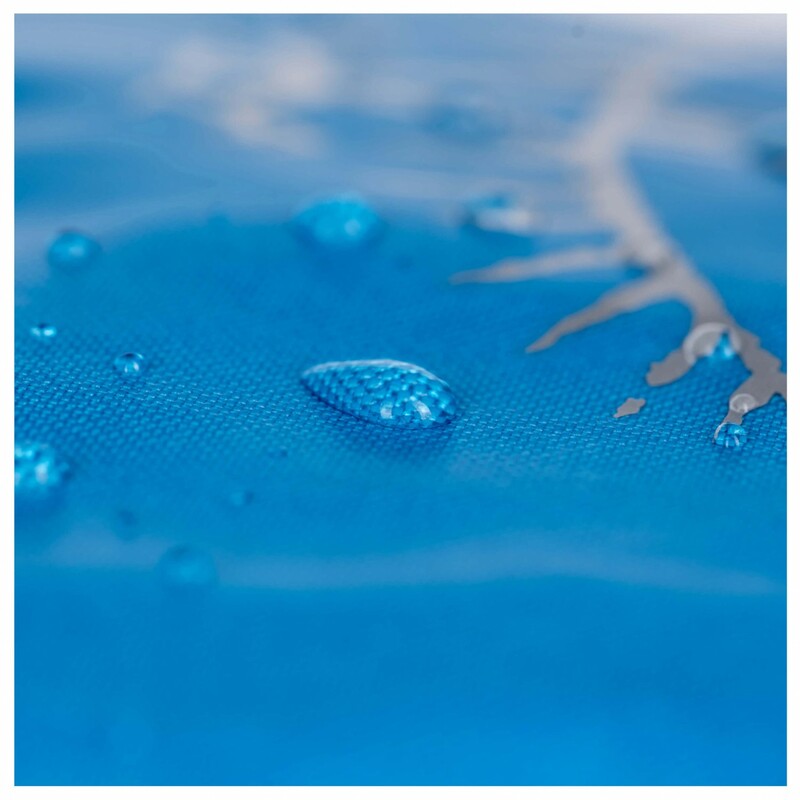 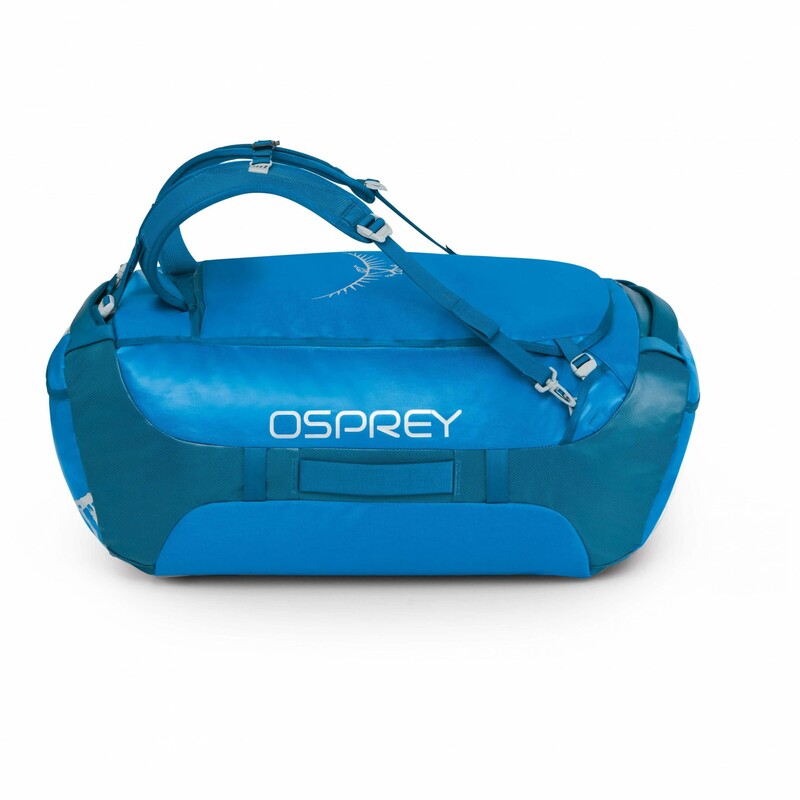 With its excellent design and rugged outer fabric, the bag is incredibly durable and versatile! 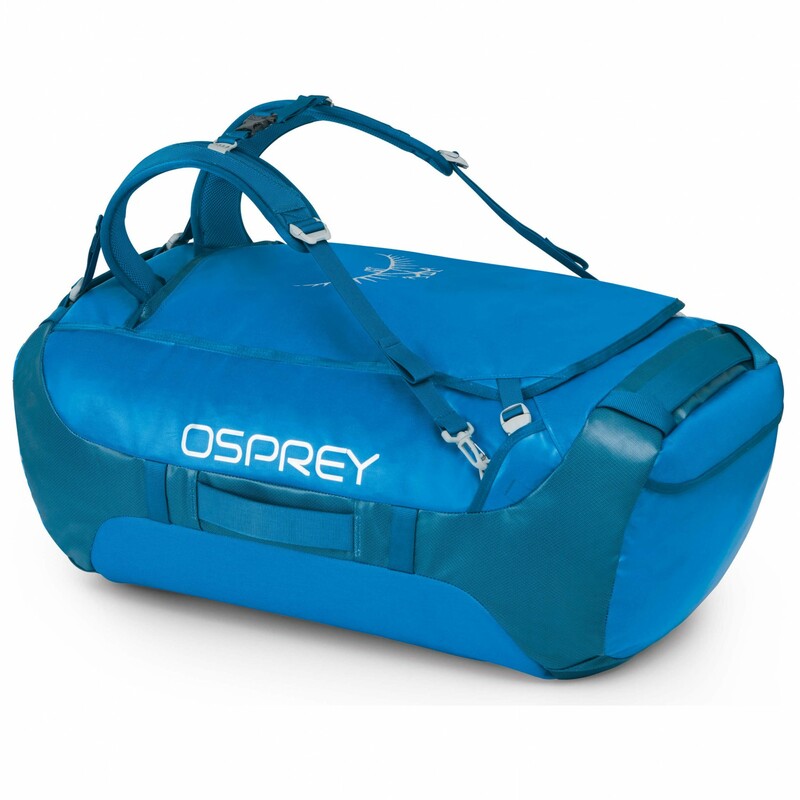 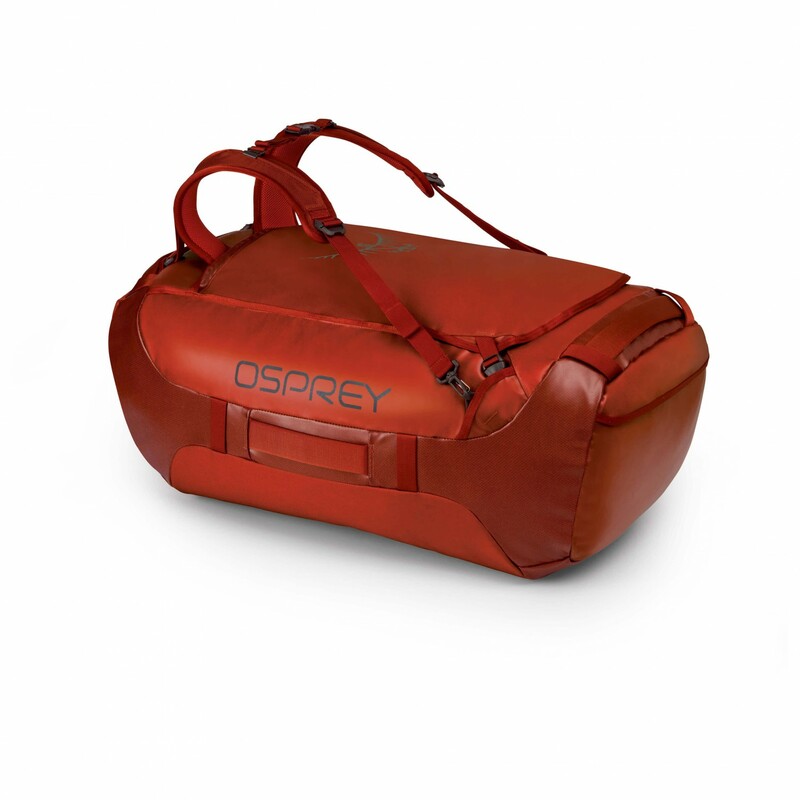 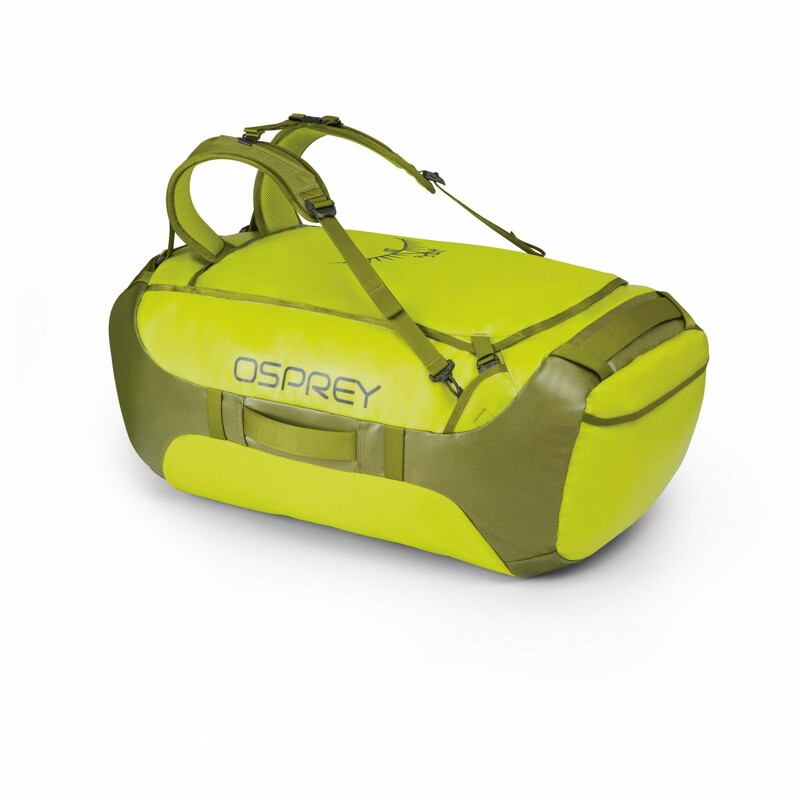 Have an awesome trip with the Transporter 95 from Osprey!